The era of the ‘smart building’ is nearly upon us – so close, in fact, its design and function can be imagined in incredibly fine detail. The vision of the smart building of the future was one of the key findings from the joint Urban Canvas research project by JLL and TEDx Sydney, which surveyed more than 200 professionals from 19 industries and conducted full-day workshops to explore issues around workplaces, buildings and cities. 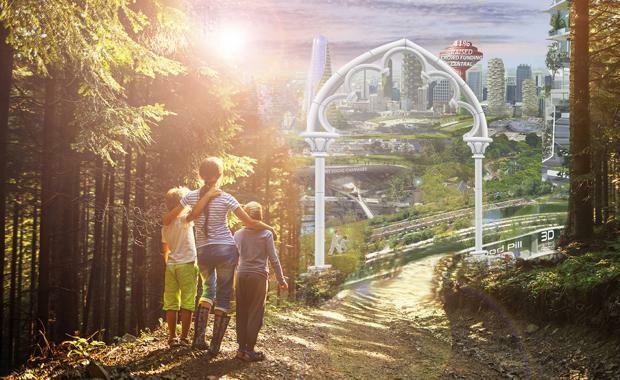 Participants were asked to imagine creating places for people to work, live and play within the construct of a completely fresh slate - the planet Mars in 2050, made habitable for humans. The concept of Mars was used to give people a blank canvas and understand what they would create if they didn’t have the limitations of the existing built environment. The resultant whitepaper projects a vision of what smart buildings must do for future occupiers. 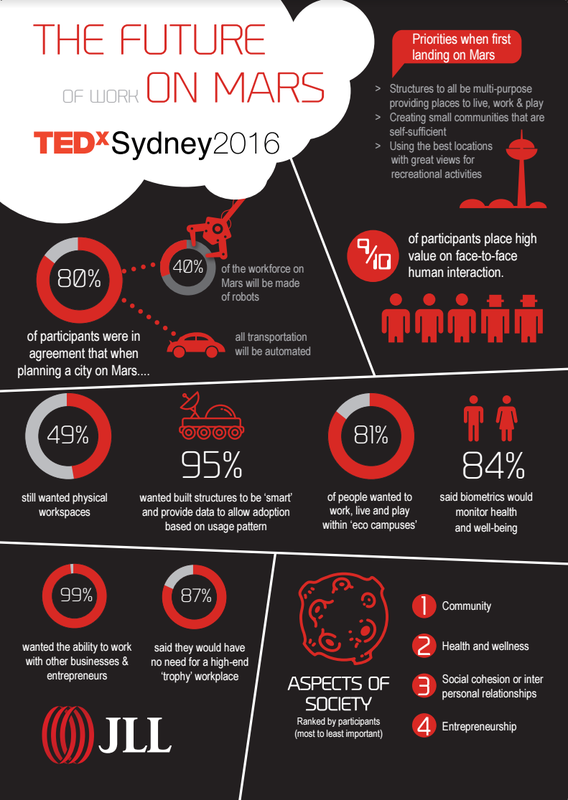 Multi-functionality was a strong theme, with 81% of the TEDxSydney community imagining a future of purely multi-purpose buildings, meaning the death of the ‘office building’ as we know it. 83% of survey respondents wanted biometric capabilities to monitor health and wellbeing. Buildings in 2050 will respond and adapt to the people within it. For example, when you enter a lobby, the building will receive a biometric reading of your heart rate, anxiety level, general health and even your age. This information will be used to enhance your experience within the building, such as temperature, sound, smell and visual adjustments via implanted devices or wearable technology. “The concept of the ‘internet of things’ is creating the ability to monitor systems and people far more widely than ever before. The challenge will be in aggregating that data and using it,” JLL Head of Property & Asset Management Richard Fennell said. 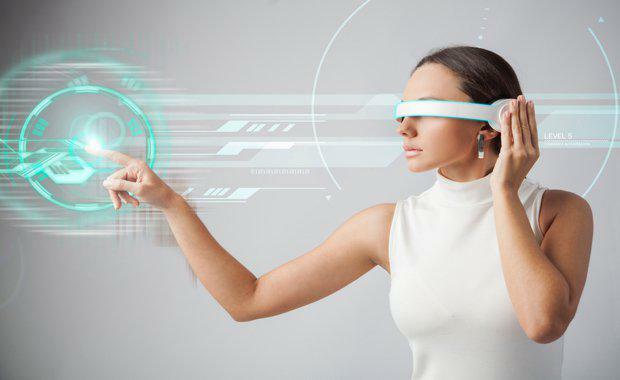 Fennell imagines the smart building of the future will merge all property management systems into one hub, tracking data and responding to occupier needs. It is a far cry from today’s building management systems, which typically do not share information. “Traditionally, building systems were isolated - the lifts did not talk to the air conditioning, which did not talk to the security systems, and so on,” he said. Smart buildings of the future will also need to be adaptable to the challenges posed by the concept of ‘placemaking’, another key priority for occupiers identified in the whitepaper. The importance of the placemaking concept – physical spaces that support a sense of community, health and wellness, and foster social cohesion and interpersonal relationships - reinforces the view that buildings of the future won’t be so easily categorised as either ‘office’, or ‘retail’ or ‘industrial’. “Placemaking in a commercial building serves as a way of entrenching the property into a community and establishing loyalty and an emotive response from a tenant, in the same way a person’s home might,” Fennell said. “Since its relatively humble beginning in retail, placemaking has slowly been adopted into commercial assets, however is still often seen as a ‘soft service’ that’s ‘nice to have’.